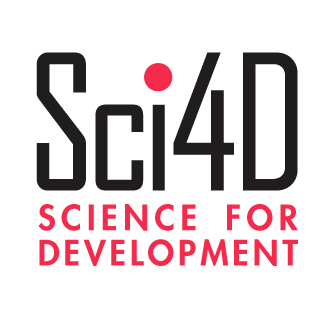 Science for Development is a strategic service for low and middle income countries, for international development organizations, and research programs. Billions are spent on development and research programs. Why are more results not being used?